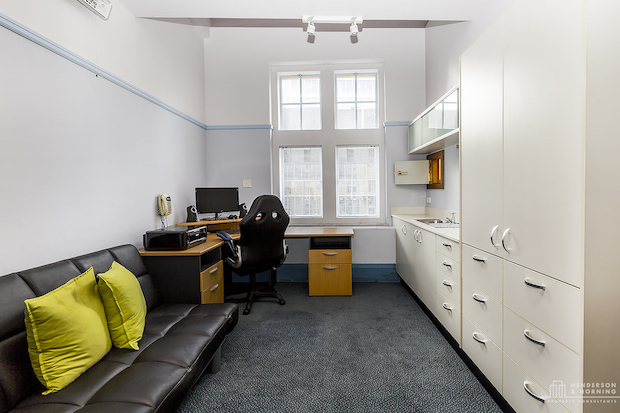 The property comprises a nine storey commercial building over ground floor banking chamber and lower ground floor retail which was constructed in 1914. The interior was re-modelled in 1934 and refurbished in 1992. 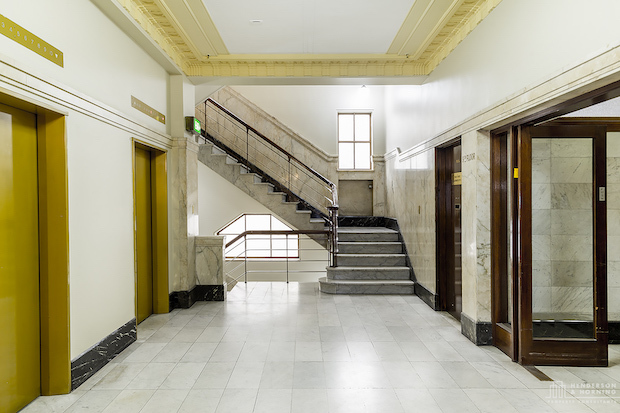 The building has an imposing ground floor lobby and is serviced by three passenger lifts. 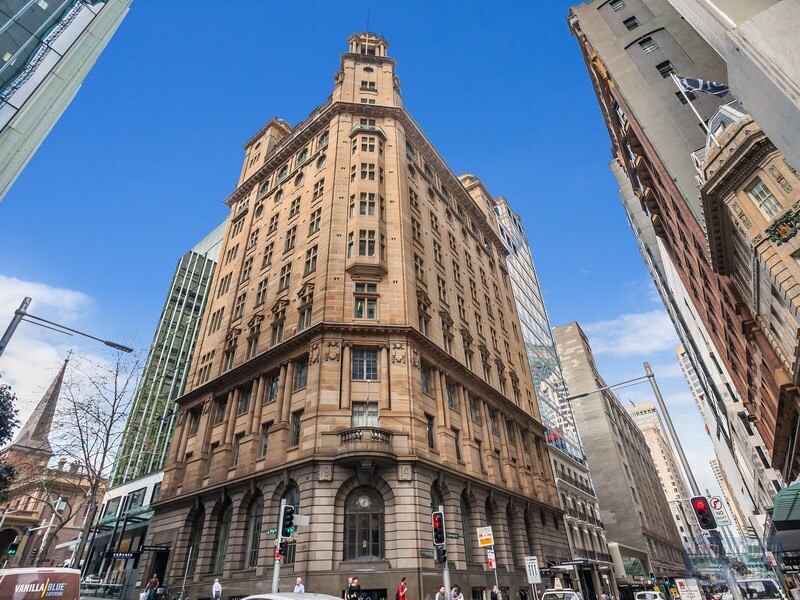 The Trust Building is situated on the corner of King and Castlereagh St. An 11 Storey Heritage building built in 1914, this is one of Sydneys truly iconic buildings. 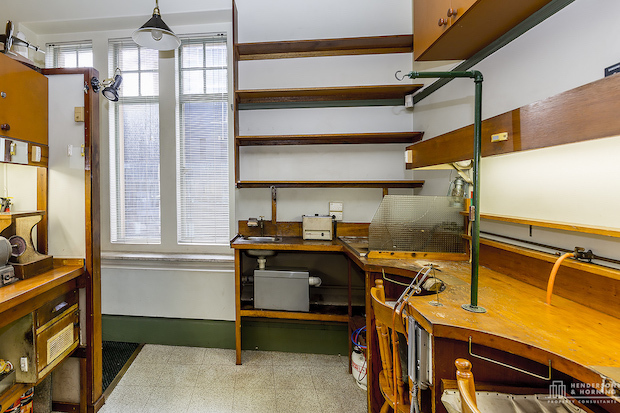 Suite 901 - 21m2 fully fitted out as a jewellery business with associated furniture/work benches, water, detailed security including safe and alarm system. Suite 902 - 13m2 open plan with quality cabinetry with sink. - Potential to interconnect the suites (subject to approvals). - Abundant natural light and direct lift exposure. - Above Hermes new flagship Sydney store. - Suitable for jewellers, gem merchants, medical, legal and consultants.